Fragelotta suits ideally romantic people who like to be in close contact with nature. 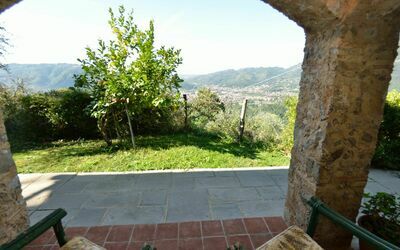 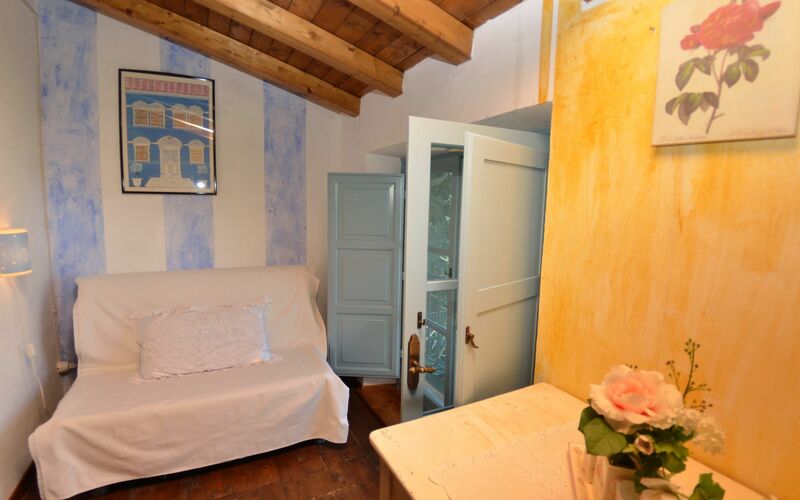 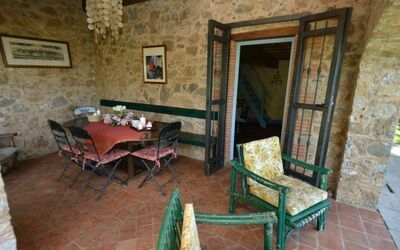 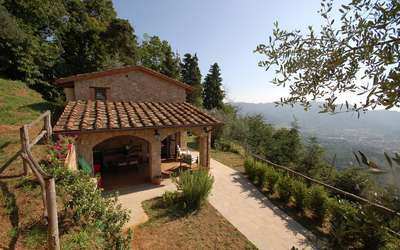 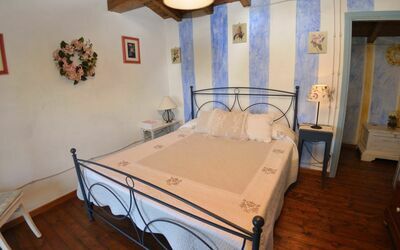 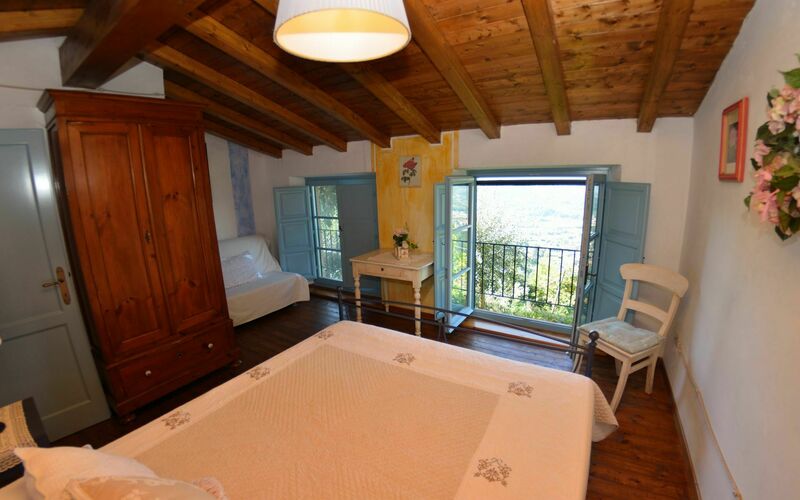 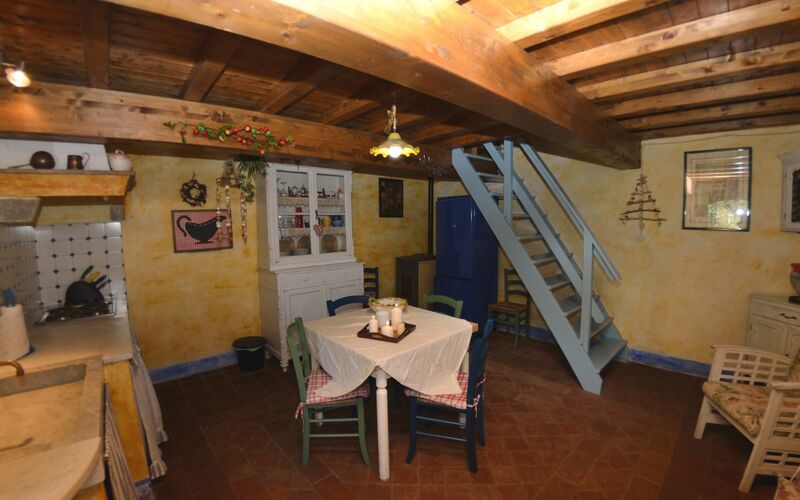 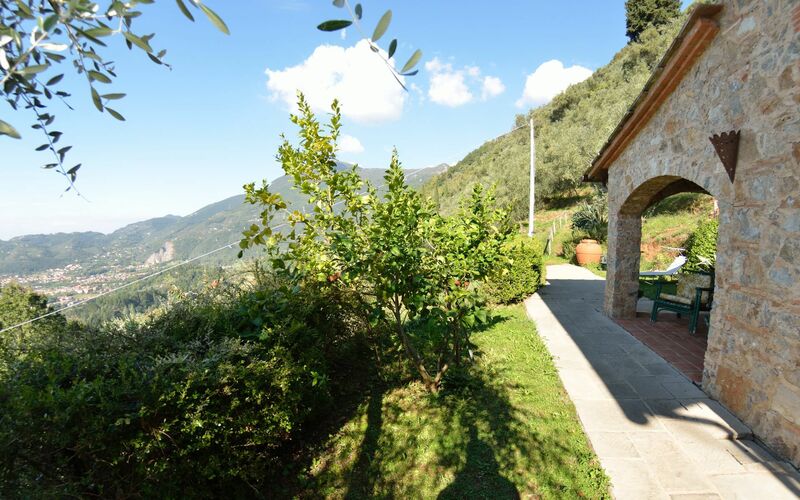 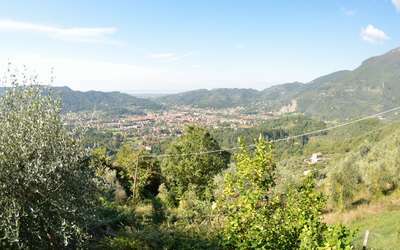 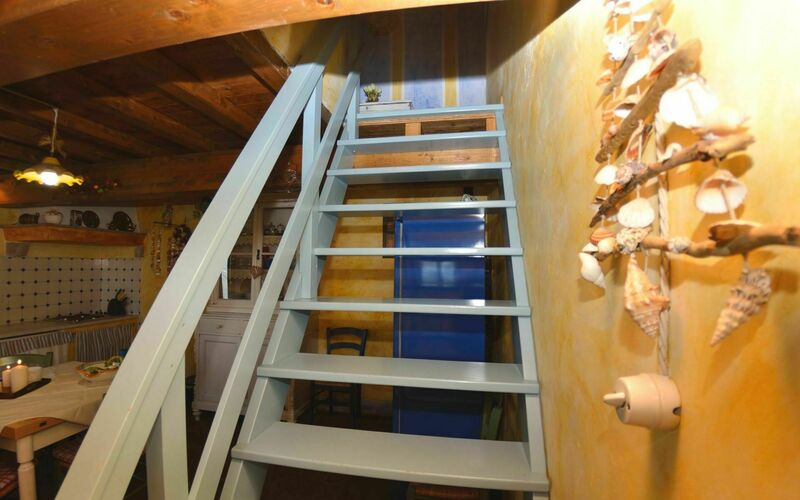 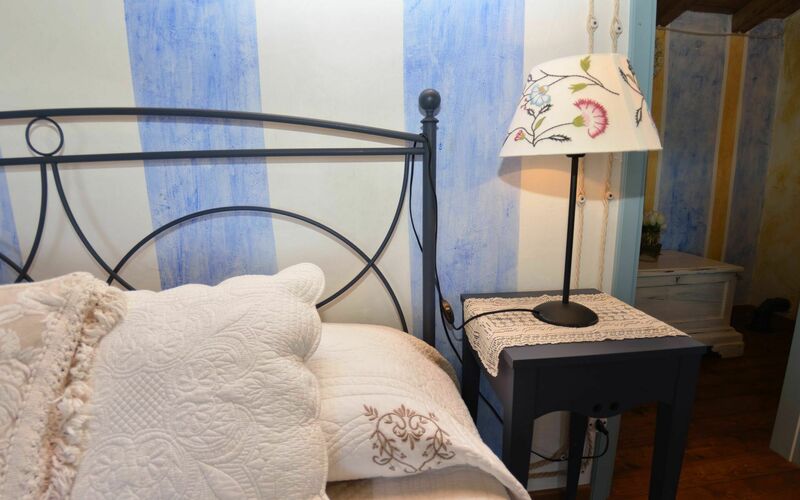 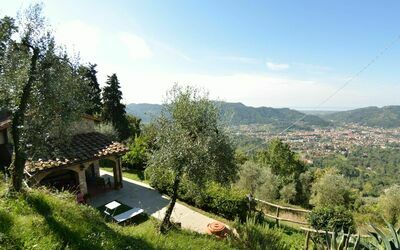 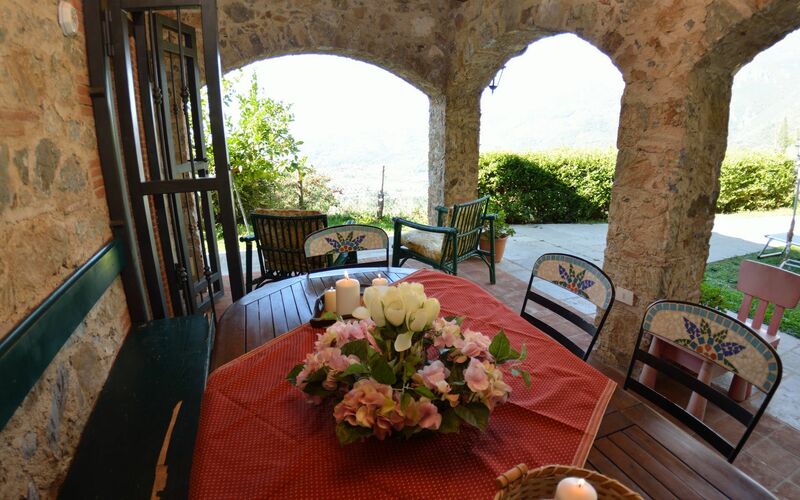 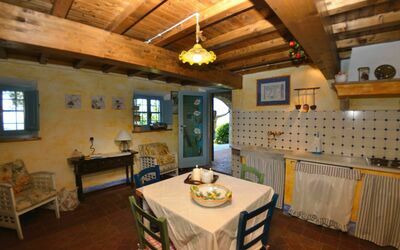 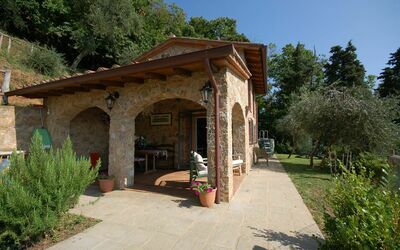 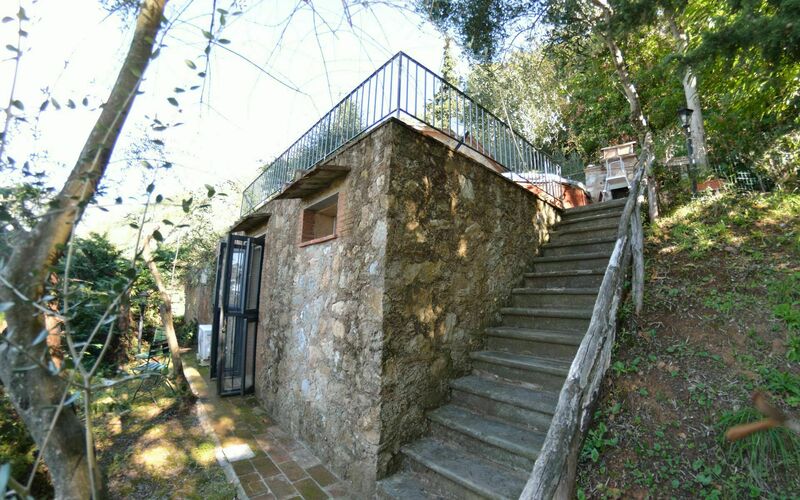 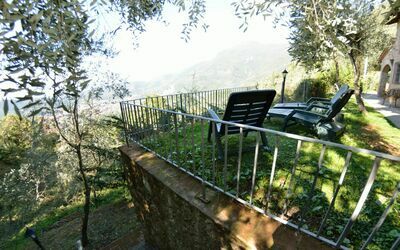 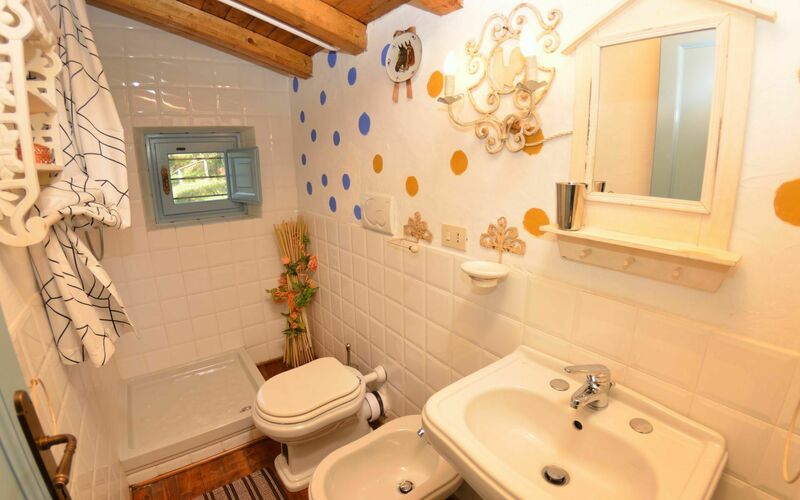 The stone cottage has an idyllic location on the hills above Camaiore and offers wonderful views on the coast. 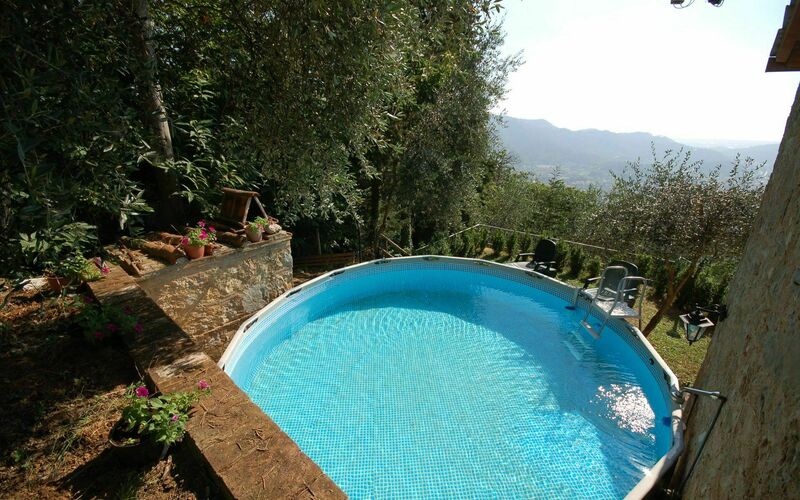 The place guarantees peace and quiet: guests may leisurely chill out at the poolside (diameter m 4,50 depth m 1,20), enjoy a glass of wine while watching the sunset. In case you would like to leave this oasis, you may give in to temptation of plenty of restaurants, bars and shops along the sea- front boulevard. The house is in a lovely country style furnished. The main house has a pellet oven. The last part of the access road to the house is a short walk (m300) into the wood, the owner will be happy to help you with the transportation of your luggage. The parking is located about 300 mt away from the house.